All workers are traditional Indian men and have made these items with lots of passion! Cute little handmade box from A La. 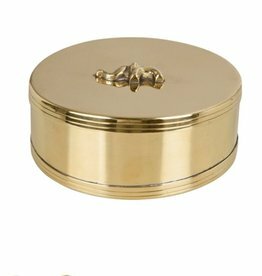 Made of recycled brass and pearl, this small flower box will look lovely in your home. Perfect for your small jewelry like earrings or a ring. But also very nice as a tooth box. Lovely little handmade box from A La. 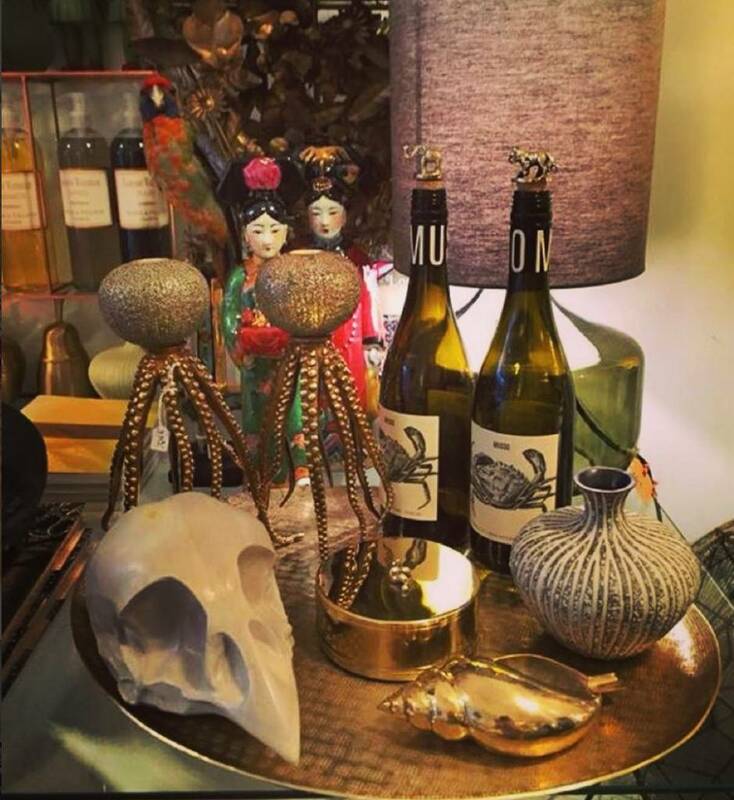 This small brass shiny box with an adorable elephant on top will look perfect in every house. Very nice to use the box for sugar on the dinner table, jewelry in the bathroom or just to put somewhere nice! 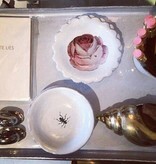 This nice porcelain tray is perfect to put your small jewelry, keys or coins. 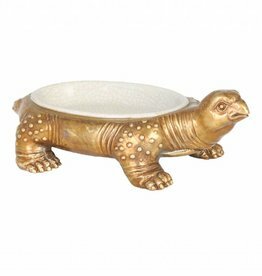 But this trinket is also very nice as an ashtray! 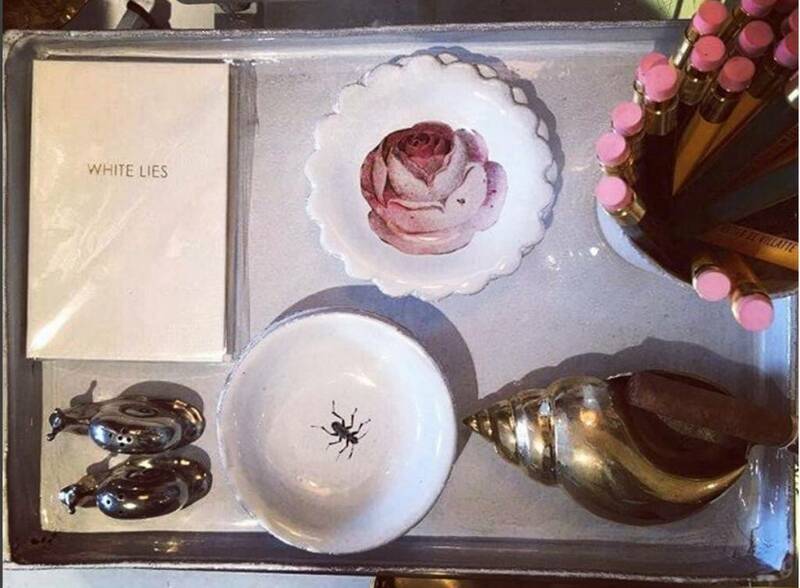 This nice porcelain tray is perfect to put your small jewelry, keys or coins. 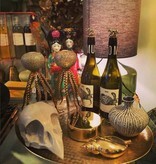 But also a very nice trinket to use as an ashtray!